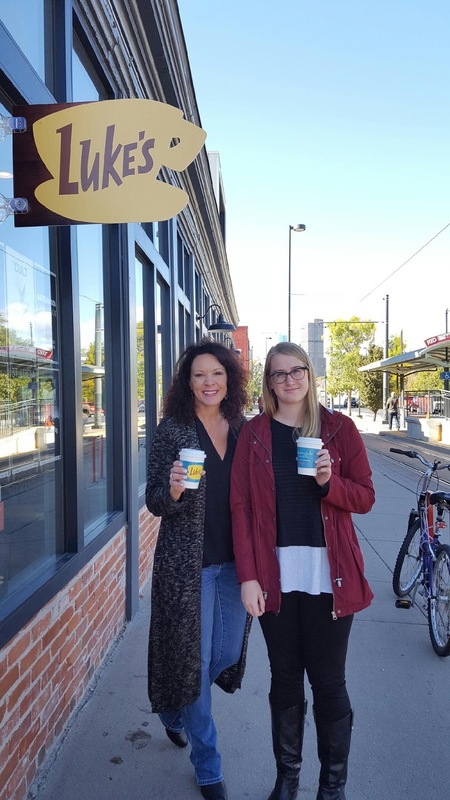 The Stasko Agency checked out the Luke’s Diner Pop-Up Shop at Purple Door Coffee in Five Points yesterday morning. The Pop-up shop was a way for fans to interact with each other and share photos on social media for the Gilmore Girls air-date birthday celebration. The Pop-up was hosted by Netflix to promote their revival of the beloved Warner Brothers show. 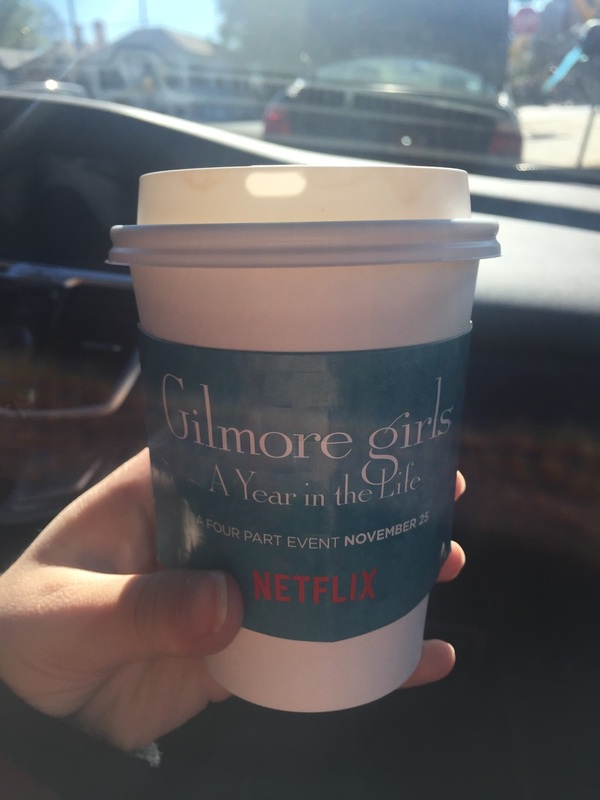 Gilmore Girls: A Year in the Life will premiere on Netflix, November 25th just in time for the holidays. 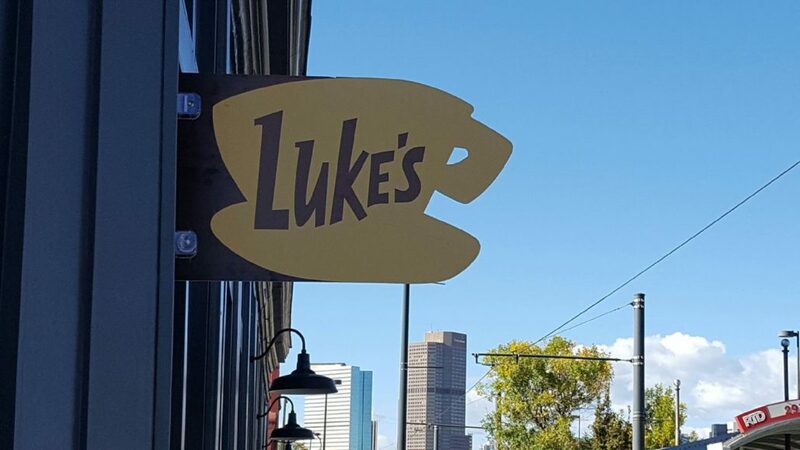 Fans enjoyed free coffee courtesy of Netflix and could take photos under the iconic “Luke’s” sign. Pop-up shops like this one are great options for companies/brands to interact with their fans and other local businesses. 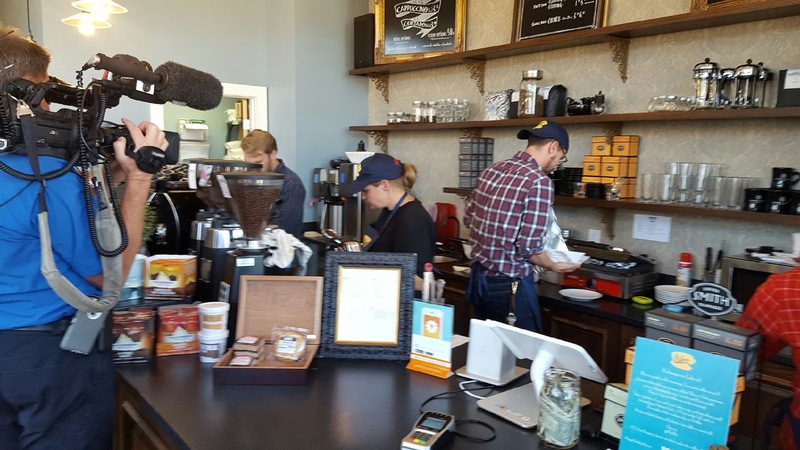 Denver7 was also there to capture the fun and shared a video for their nightly news segment! The iconic sign from the show. Netflix encouraged fans to post about the Pop-up on social media. Channel 7 News Cameraman taking B-roll. The Stasko Agency Welcomes Samantha Cox as new Assistant Summer Update: What we have been up to!